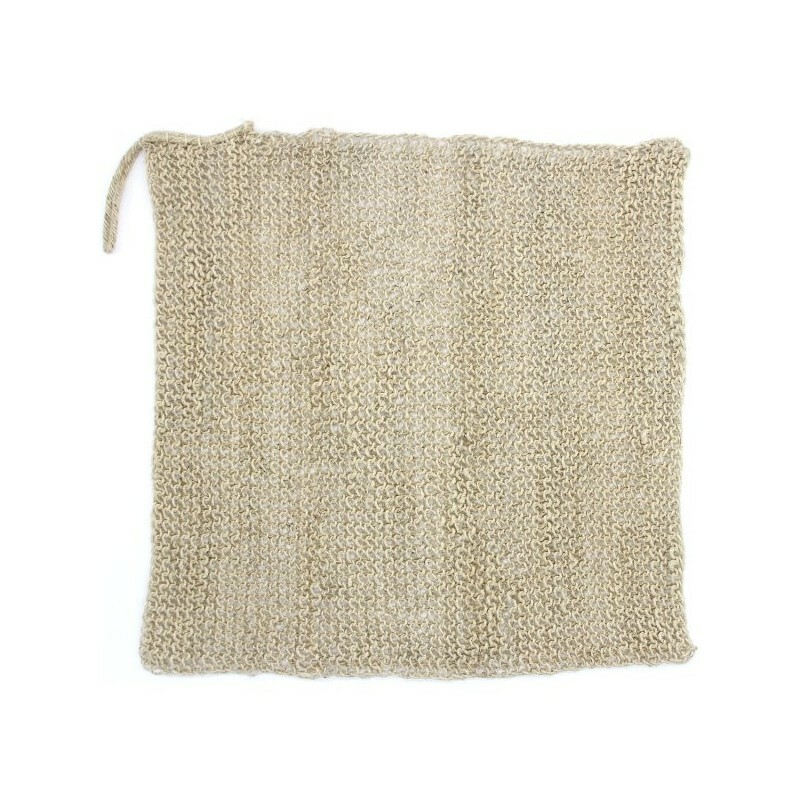 This Fair Trade hemp wash cloth is handmade by artisans in Bangledesh. Use it to wash and exfoliate your body, or as an effective cleaning cloth around the house. Approx 30cm x 30cm. Made from 100% hemp, which is super strong and flexible. Re-usable and hand washable - after use wash it under very warm water with natural soap & leave to dry. Dry completely between uses. Has a convenient loop for easy hang-drying. 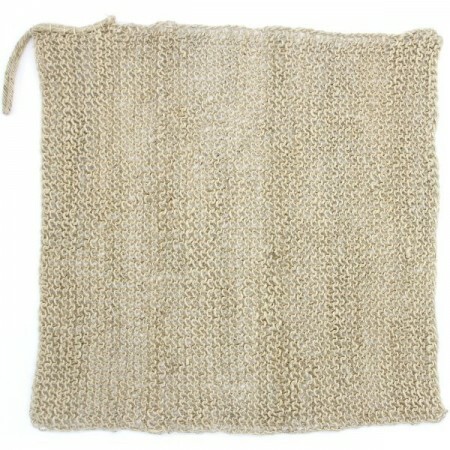 30cm x 30cm / 100% hemp. Very exfoliating body wash cloth. But I don’t know that it could be used for anything else.